There’s a nutritional supplement that diminishes the appearance of skin aging and wrinkles. It’s obvious the sun damages your skin more than any other factor. So there is one natural conclusion from this research: don’t spend too much time in the sun if you don’t want to age the appearance of your skin. While that may or may not be realistic, you can spend less time in the sun. 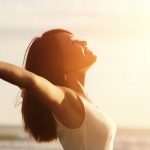 And protect yourself when you are in the sun–especially since the UV radiation that reaches us only seems to be increasing, and the nutrients we get in food that help protect us from UV exposure keep decreasing. 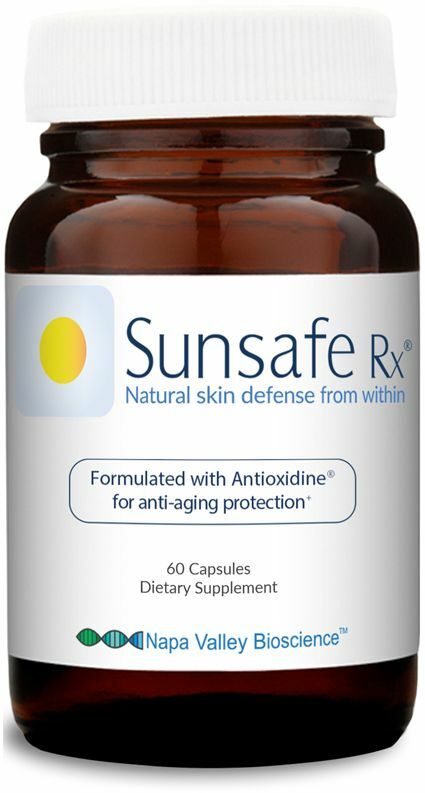 You can also use an anti-aging pill that provides certain antioxidants from foods and plants that research shows help promote your defenses against the effects of sun exposure. Even small changes in your habits over time can have a beneficial effect.